​or pay at the door! ​more dates coming soon. 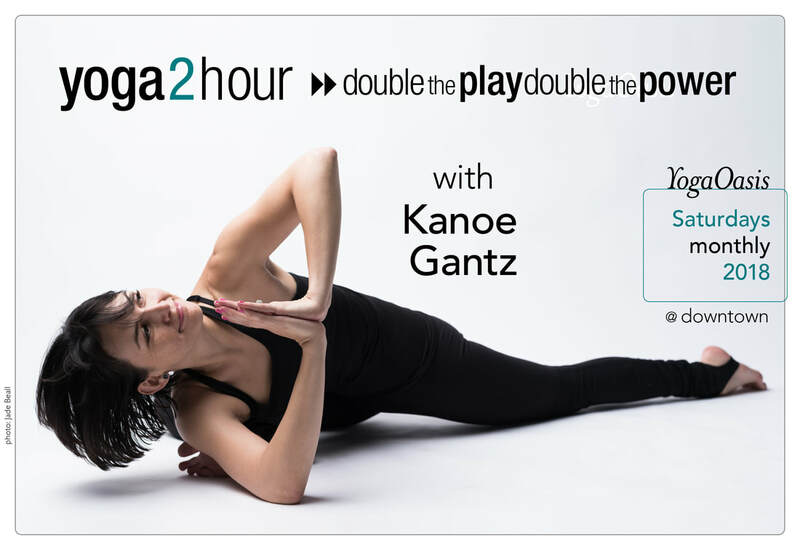 . .
Kanoe Gantz, E-RYT 200, RYT 500, YACEP, is grateful for the blessing of yoga in her life and is eager to share the practice with you. She appreciates the mind-body connection that is strengthened through practice and teaches yogahour to nurture that link in her students. Her classes will help you stretch, gain strength and make you sweat as you are encouraged with a smile.